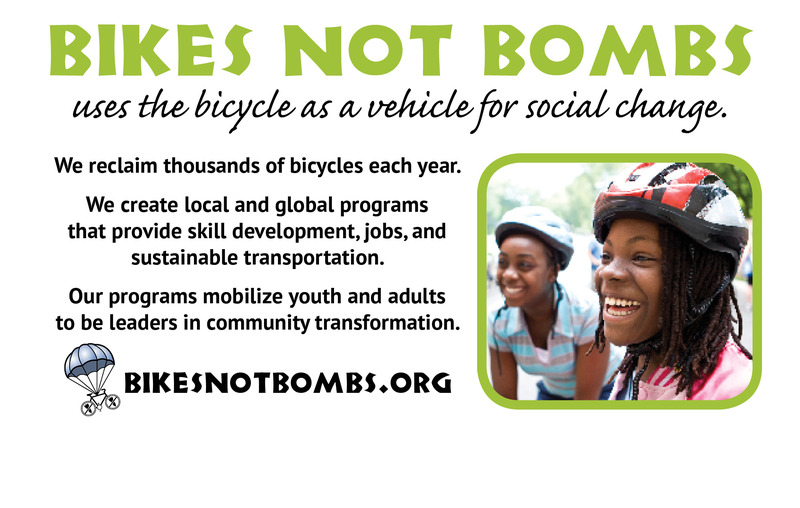 Would you like to join Bike Newton’s Team for the 32nd Annual Bikes-Not-Bombs Bike-a-thon? The Ride takes place Sunday morning June 9th, starting and ending in Jamaica Plain. Also, registration is half-price ($15) until March 31. When you register, be sure to join the ”Bike Newton” team! 10, 30, 50 and 100 mile rides are available. Full details for signing up at: https://bikesnotbombs.org/bike-a-thon. The Bike-A-Thon is Bike Not Bombs largest community gathering and fundraiser of the year, with over 700 riders and volunteers! Bike-A-Thon participants like you are ambassadors of BNB’s mission to promote environmental sustainability and social justice, and all fundraising goes directly to making Bikes Not Bombs’ programs possible!